Delicious TV is a progressive media company committed to promoting a plant-based diet to the American public. A Well-Fed World’s grant will provide a sponsorship for their new series, Vegan Mashup. Join Terry Hope Romero, Toni Fiore and Miyoko Schinner as they whip up some easy and delicious fare. Plus, they’ll include guest chefs to keep it fresh. Food Organizers International is a nonhierarchical network with hundreds (probably thousands) of individuals and grassroots organizations dedicated to reducing hunger and animal cruelty. Their community efforts reach countless numbers of people in need and provide them with nutritious, plant-based meals. The Garden Tower Project is a socially responsible company based out of Bloomington, Indiana. Their product is a combination of a container garden and vermicomposter. 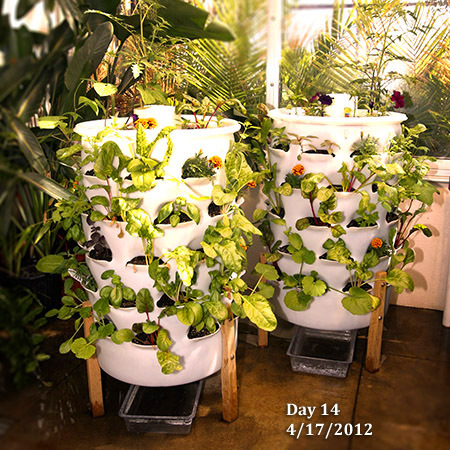 Garden Towers turn household scraps into compost and generate impressive growth of vegetables, herbs and flowers. This project caught our attention as it provides a sustainable, animal-free way to produce fresh produce in households, school systems, and communities at all income levels. This year was the second annual VegFest Houston. We were thrilled to sponsor their sophomore effort in early June. Houston is home to a bustling vegan and veg-curious community and the festival offered all Houstonians a venue to come together to celebrate vegetarian food and fun. 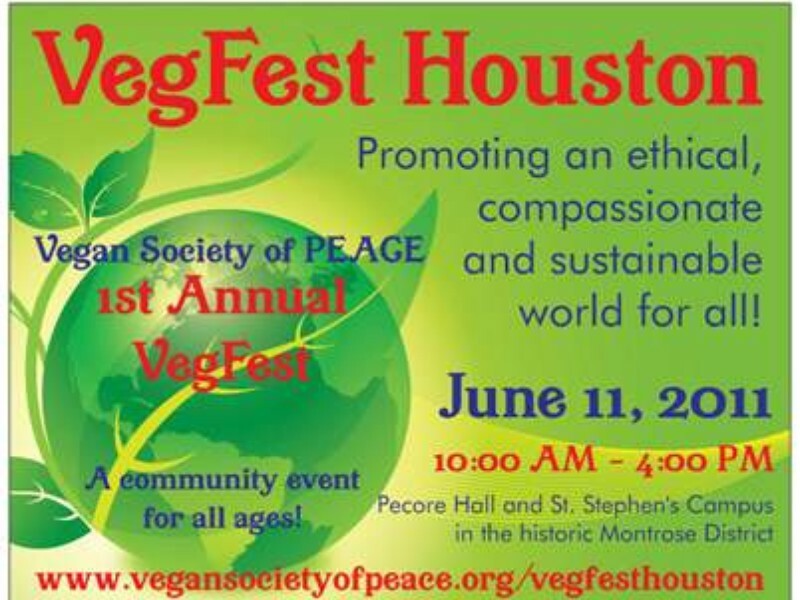 Houston Veg Fest is a community festival created and hosted by the Vegan Society of PEACE: People for the Earth, Animals, Compassion and Enlightenment. The team of volunteers behind the Meat Abolition work to create the demand for meat reduction throughout the world. The group promotes the World Weeks for the Abolition of Meat as an opportunity to start political conversations regarding their mission. 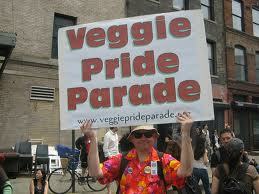 This year marked the 5th annual Veggie Pride Parade. Ending in Union Square, the parade brings together dozens of animal groups and hundreds of pro-veg New Yorkers, marching through NYC to express their veggie pride. Our grant to the Viva Veggie Society helped promote this fun and educational event. 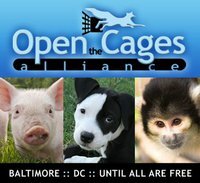 The Vegan Living Program presented by Open The Cages Alliance, is an education program assisting those interested in learning more about veganism. Through personal coaches and an array of helpful vegan items, the program helps with the how-to’s of veganism including sessions on the vegan basics, vegan nutrition, and raising vegan children. Our Hen House started as an idea for a blog and blossomed into a full fledge nonprofit that receives over 65,000 page views per month by about 16,000 unique visitors. 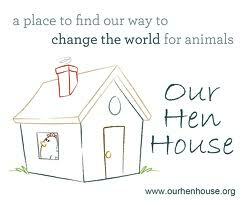 Our Hen House was honored by VegNews Magazine as a “Indie Media Powerhouse” in 2011. They use video, audio, interviews, reviews, and the written word to provide daily updates on what you need to know to create change. 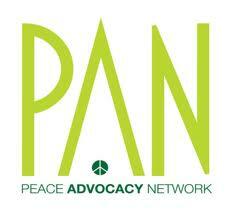 The Peace Advocacy Network (PAN), hosts an annual campaign asking individuals to pledge to go vegan. This year’s 2012 Vegan Pledge will be taking place in 5 cities across the U.S. The Vegan Pledge is a 30-day program during which 30 non-vegans pledge to eat a vegan diet for 30 days. Each participant starts the pledge with complimentary vegan food staples and is offered coaching and advice along the way. Through our Sustainable Keys Global Grants program we are helping Vegan Health and Fitness Magazine print their debut issue. In addition to vegan body-building and health articles, there is also a focus on social issues. This premier issue features a six-page interview with our Founder, Dawn Moncrief. 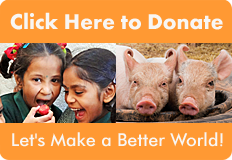 Learn more about AWFW’s beginnings, international programs, and animal-friendly gift-giving. The VegE-News is a monthly e-newsletter featuring an immense number of news stories and other items of interest to vegans and vegetarians. The articles are divided by issue areas and are an incredible resource for keeping current and sharing on social network sites. 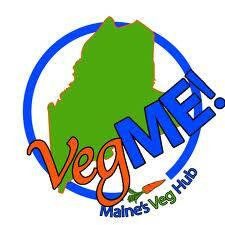 VegME is Maine’s premier, all-volunteer vegan association. For the second quarter in a row, we are proud to offer this organization funding to kick off their outreach efforts. Their work encourages restaurants to offer more vegan options, offers online resources, and works on ways to reduce hunger in their community. VSPCA-India (Visakha Society for Protection and Care of Animals) recently began work on their Plastic Cow Project. 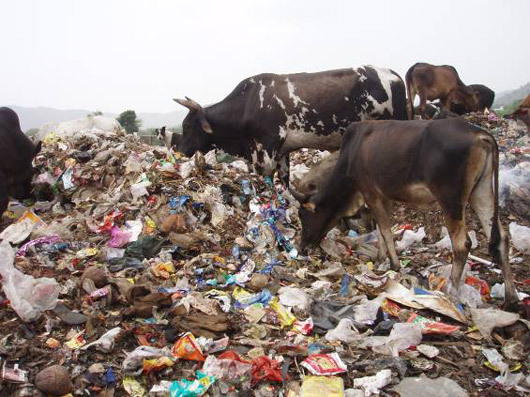 Cows in India often graze on land littered with plastic and other garbage, which causes objects to get lodged in the cows’ digestive tracks. The Plastic Cow Project helps these cows by surgically removing the plastic from their stomachs. We are proud to help support this noble effort.